Tracy Triplett of Sandy says House District 52 candidate Anna Williams, a Democrat, wants to address roadblocks to needed change in state government. Something Democratic state representative candidate Anna Williams said, the first time I heard her talk, really impressed me. Someone asked her about working with the other side of the aisle or with people of differing views. Anna indicated how, as a social worker, she would go to the homes of all kinds of people from every part of the political spectrum. She would talk with them, listen to whatever their problems or struggles were, and help them navigate the system to try and get healthcare, affordable housing, transportation or whatever they needed. 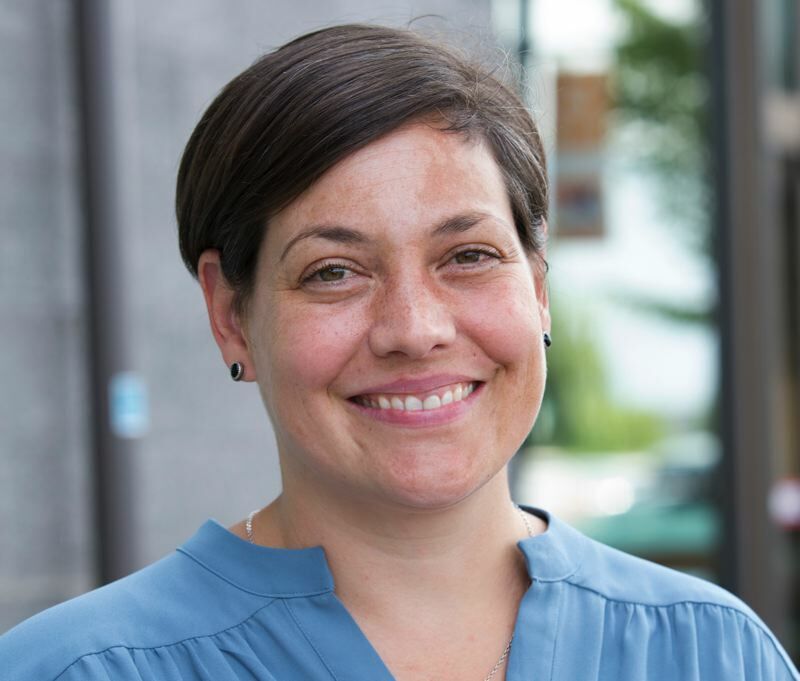 She found that often times the roadblocks she encountered while trying to help people were policies that needed to be changed at the state level and that was a big part of why she decided to run. Her clearly stated intention and personal history is to listen to and help every Oregonian, regardless of political affiliation. This is why I wholeheartedly support Anna Williams for state representative, House District 52.